The group financially supporting the reversal of recent ride-hailing regulations in Proposition 1 could face a broad investigation into its campaign practices if law enforcement officials decide there is enough evidence to press charges. 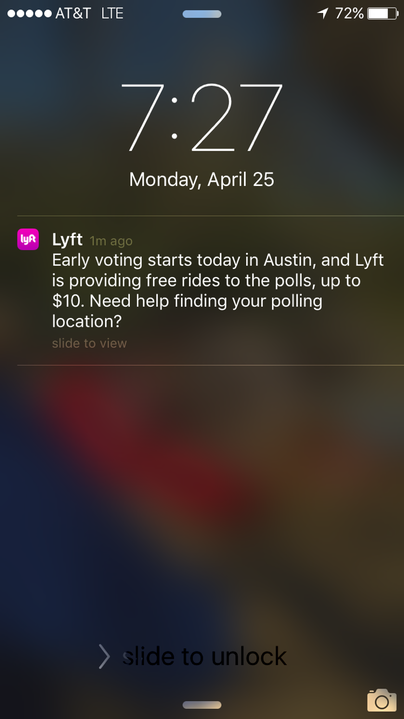 Ridesharing Works for Austin — the political action committee backed by Uber and Lyft — has been locked in one of the most expensive municipal elections in Austin history; voters are set to decide this Saturday whether recent regulations — mainly fingerprint-based background checks — approved by City Council last December should stay law. Our City, Our Safety, Our Choice — the political action committee supporting the December regulations — held a press conference Wednesday afternoon urging local, county and state officials to look at Ridesharing Works’ campaign practices and consider their legality. 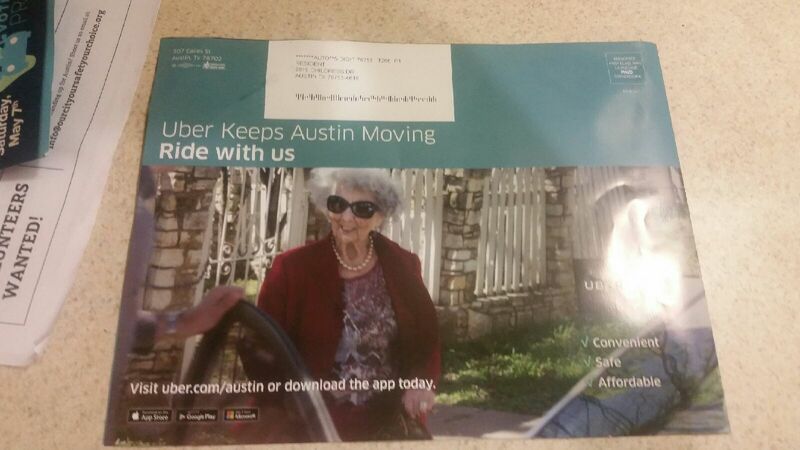 Officials with Our City said the use of corporate materials, including mailers without political disclaimers, appears to be a coordinated effort between the corporations and Ridesharing Works, which did not disclose these types of in-kind contributions on the most recent campaign finance reports. 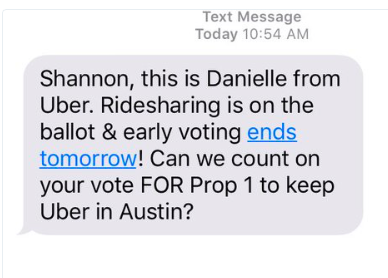 Other potentially illegal campaign practices include allegedly sending unsolicited text messages to people who have previously used the ride-hailing services provided by Uber and Lyft. Lewis said he knows of “several” people who have already filed complaints with the Federal Communications Commission over the use of cellphone numbers for political campaign messaging. The “several” filers include Travis County Commissioner Brigid Shea, who filed with the FCC once she received multiple text messages earlier this week from Uber. “I did not give Uber permission to use my phone for political advocacy,” Shea, who filed the request Tuesday, said. Shea said the FCC has responded to her complaint saying it has received it with no estimates on a timeline for any potential decisions. With Saturday’s election fast approaching, 57,976 Austinites, or 9.87 percent of all registered Austin voters, cast their ballots over the nine days of early voting, which ended on Tuesday. Former mayor Lee Leffingwell, Ridesharing Works chairman, responded to a Daily Texan inquiry about the calls for investigations with an emailed statement, saying the record turnout seen all around the city is evidence of how important the stakes of this election are for both sides. Officials from the Austin Firefighters Association, Austin Police Association and Austin/Travis County EMS Association will hold a press conference today at 1 p.m. on Prop. 1 and community safety for the first time publicly, according to Barbara Rush, a volunteer with Our City.